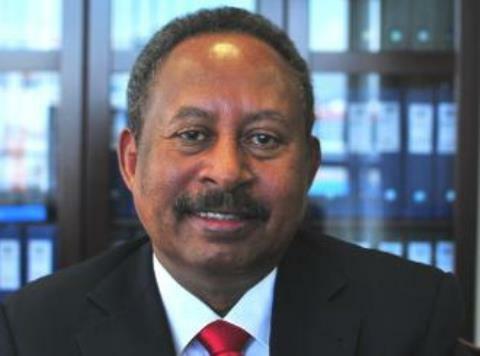 Africa loses an estimated $80 billion in a year due to illicit financial flows, UNECA Executive Secretary Dr. Abdella Hamdook has said. Addressing the 31st ordinary session of the AU Executive Council in Addis Ababa on Friday, Hamdok who spoke on a range of issues said financial outflows from the continent have become an international agenda given the scale of the matter and negative impact of such flows on Africa’s development and governance. He added that curtailing illicit financial flows is imperative for implementation of Agenda 2030 and 2063 of the continent. Speaking on migration in Africa, Hamdok said intra-African migration has dominated migration flows of the continent, referring the ILO’s report saying there are an estimated 7.5 million West African migrants within West Africa compared to 1.2 million in North America and Europe combined. He said of the total migrant population in Europe, less than 12 percent are from Africa. According to the UNECA head, Africa therefore must place migration at the top of the policy agenda to promote well managed migration. Hamdok said the population in African cities is forecast to increase twice as fast as the rest of the world, and over the next decade, according to UN Habitat, an additional 187 million Africans will live in cities. The meeting of the Executive Council of the African Union (comprising foreign ministers of member states) precedes the AU summit, which is slated for Monday 3rd July in Addis Ababa, and on its agenda are the issues of peace and security, refugee crises, social development, health, education, tourism and other issues.